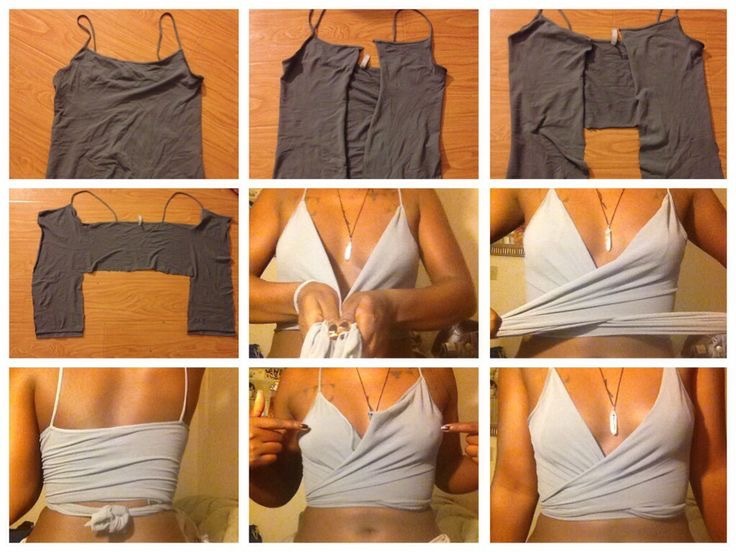 ﻿DIY crop tops from leggings! I saw this today and was instantly drawn to it, I think it is incredible how you can turn theses old leggings into a gorgeous crop top! Colourful patterned leggings were such a popular trend last year and still are now, but if you are at the stage where the are just sitting in your draws why not do some DIY and turn those old leggings into a fashionable top! Today I will be sharing with my experience and my thoughts on this DIY crop top idea! The instructions were so easy to follow and it’s super easy just follow the steps one by one! Here’s how mine turned out, I found this very easy and fun to do and I actually would wear this on a hot summers day!